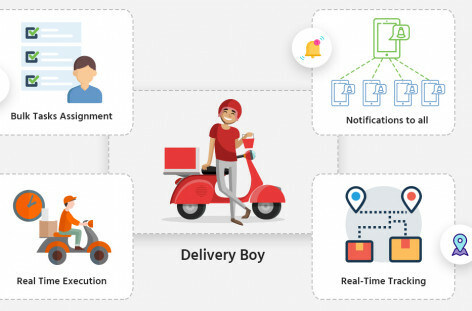 Delivery management, logistics and workforce tracking and management get better and easier with Deliforce, the ultimate platform for field force tracking and management. 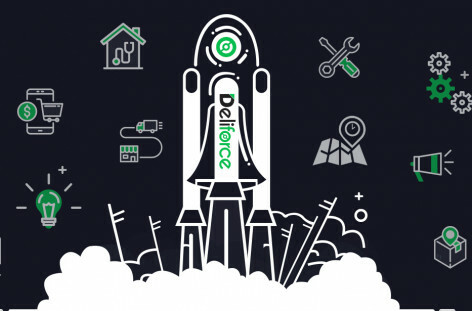 We are thrilled to announce the official launch of Deliforce. This solution is the perfect one, since it fits to a wide range of industries such as local parcel delivery, seamless delivery in retail industry, delivery tracking in e-commerce industry, effective fleet management and logistics tracking for the transportation industry, medical representatives tracking for the pharmacy industry, field workforce management software for-banking and finance sectors, on-field appointment tracking for spa booking and beautician home services and many more. The successful launch of Deliforce is a result of intense effort, sincere dedications, professionalism and focus. We have been successful in delivering this solution to a huge number of companies, who have been benefited with our solution, with convenient fleet management, local delivery tracking, workforce field agent tracking as well as operations management. Our solutions have been successful in addressing the problems faced by many companies, for decades. This efficient field-force tracking and management solutions have offered a cutting-edge platform, that could be relied on and used to ease out tracking and management issues. The design of Deliforce have been made keeping in mind the features that have been lacking in the existing platforms and thus has been successful in ensuring benefits for the admin, agents as well as the customers, maintaining a clarity in communication among all, with real-time GPS tracking, analytics as well as integration with the popular applications. Our product enhancement is in the process, and we strive to deliver just the perfect solution. 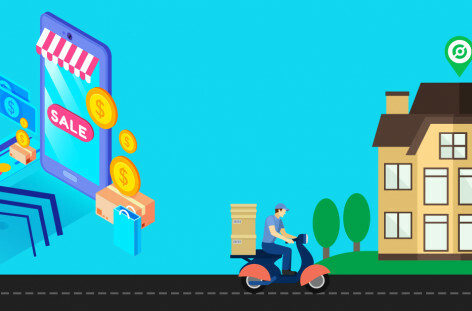 If you are looking for the perfect solution for your field force management or logistics tracking and management, Deliforce is indeed your answer.